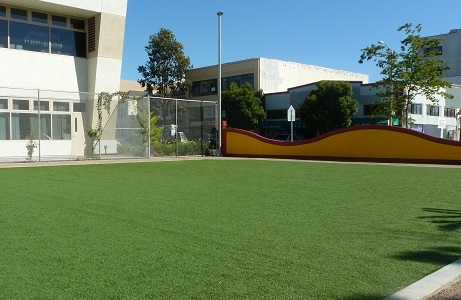 Champion Sport is a short, durable grass perfect for sports, recreation, playgrounds, and other high use applications. 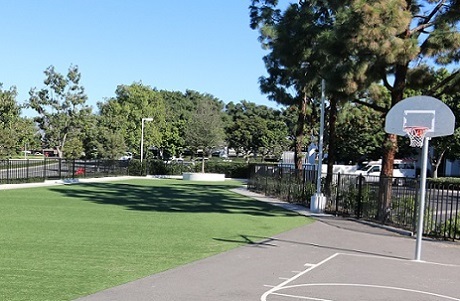 This synthetic turf is specifically designed with optimal durability and tensile strength for rigorous athletic use and is most popular for sports and recreational fields, playgrounds, and schools. Champion Sport is a multi-purpose lawn that is short and durable for high impact use. 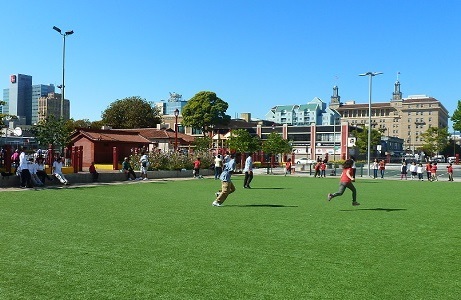 Champion Sport requires no rubber infill, which helps reduce injuries, limits run-off contamination, and makes the turf system easy to recycle at the end of its life. 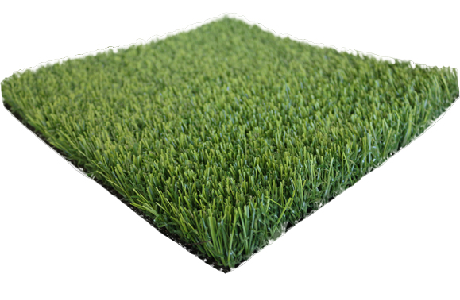 This short grass stands up well to high traffic without falling flat and is easy to clean and maintain for a long service life. 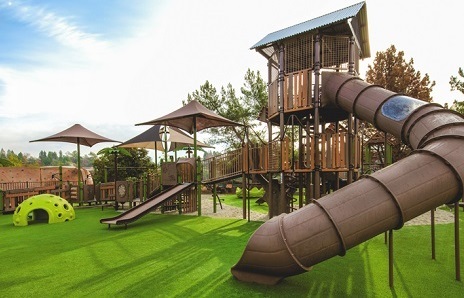 Designed for both indoor and outdoor sports and recreation use, Champion Sport provides natural ball bounce and roll. 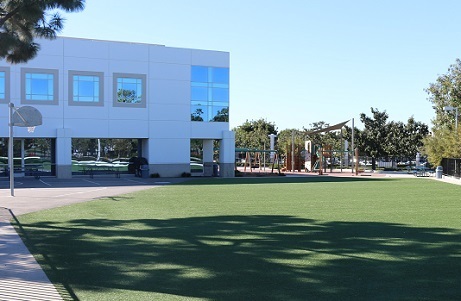 Champion Sport has been approved for use on municipal and school sports fields and is available in a two-tone spring green with a fescue and olive thatch. 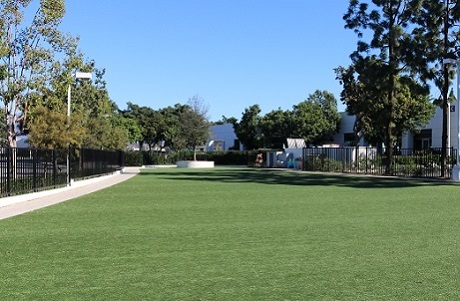 Champion Sport is available with PolyTurf's exclusive Cool Reflect heat reducing fiber technology for large custom orders, making this turf up to 20 degrees cooler than standard synthetic turf for a safer, more comfortable playing field. Thermal comfort is a critical benefit to the athletes and their ability to maintain peak performance while practice or a game is in progress. Lower temperatures on the field result in better focus, more time for play, and lessens the likelihood of injury and burns.